The world of internet is tricky and not all websites are able to prosper or become successful due to various reasons. There can be many reasons why people prefer to sell websites online. Sometimes a website may not be prospering up to the expectations while sometimes people prefer to choose website flipping options becuase they don’t have enough time to manage. In such cases, you can prefer to choose a website broker who can be a medium between seller and a buyer. In simple terms, a trusted site seller assists in sale and purchase of new websites. You can understand the role of website broker to be like a real estate agent that helps sell your property. The agent in the example can be a website broker that manages the sale process, vendor is the website seller, customer/client is the website purchase and asset is your website. The role of a broker could be to determine the market value of your website, create a marketing strategy, interview possible buyers, present offers, assist in negotiations, complete sales process and also helps in post-sale role. Brokers have the access to prospective clients, different marketing channels and can try to auction the website on its own in order to sell a website at the highest price. Website Broker Perform various tasks in order to improvise your sale process and maximize your profits. 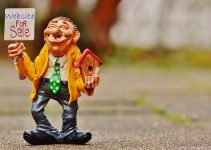 How much a broker costs? Just like any other agent or broker, website broker also works on commission basis. Generally, there are no upfront costs or fees and the commission process involves paying around 10-15% fees. The value of a website could vary depending on various parameters such as website popularity, SEO, Alexa rank,DA, website visitors, revenue, social media followers etc. so if you think that your website is valued in the specific range then it might be a good idea to consider some of the best website broker online. A premier broker for online businesses is FE International. It was founded in 2010 and now values around $5m. it has provided successful transformation of industry leaders by helping in selling websites online. Visit FE International and check out their business sales per month. It has a proven record of best services. As per the online reviews and readers feedbacks, people have reported success using quality services from FE International as the best website broker especially in advertising, e-commerce and SaaS. 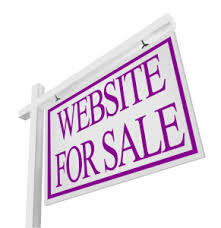 FE International online website contains sections like “Available” “Under Offer” “Sold Listings” for both buy or sell website. You can choose from the listing. Check out Flippa Deal Flow as it is one of the most popular market-place of flipping websites or selling online. When you are looking for selling your website then you can take services from Flippa Deal Flow. It ensures that all buyers are able to purchase websites and has thousands of websites available online to choose. After signing up for the website, you will be assigned a broker who can answer all your queries related to websites and manage the complete sale process. 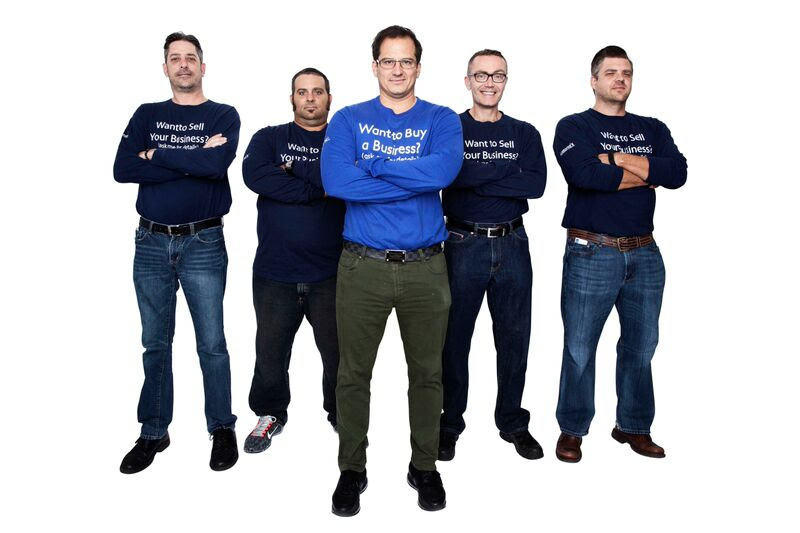 Founded in 2010, Biz Broker is a licensed company that focusses on selling websites. the company has a large team of brokers and staff that assures in selling your website at best price. It has a list of over 1500 top international buyers from Middle East, Europe and USA. You will get approved buyers and can assist in selling your websites online. This website is a perfect place for buyers and sellers to improve their business. Even though the website focusses on mobile app business, but it will help both buyers and sellers with internet business and not specific to mobile apps. Founded in 2004, AppBusinessBrokers has closed deals of more than $21m and has a success rate of around 90%. It’s been one of that website that has been dealing with number of small scale and large scale sellers online. It has created over $15 million sales and manages the sales process of different sellers. WeSellYourSite was started in 2006 and helps in managing entire sales process of buyer and seller. Another popular website is trusted site seller and has helped thousands of buyers and sellers. Backed by positive reviews and important buyer list, the team of trusted site seller can help your business to grow by helping buy or sell website online. All you need to do is register with Trusted site seller. Founded in 2007, Quiet Light Brokerage has an extensive list of registered buyers and sellers. Headquartered in Minesota, Quiet Light Brokerage have facilitated the sale of thousands of online business sellers. the website ensure verification of buyer or seller before opening up the auction online. A website broker online strikes a deal between buyer and seller. It makes the deal safe and makes sure that both parties get what they want. A good website broker ensures due diligence and provides the best deal suitable for both parties. It’s a fact that no buyer wants to purchase a website that plummets as soon as the deal is made. A successful selling of an established website can give you a handsome amount of money for the hard work that you have done for the last couple of years in building it. Do you have any experience of any of the above listed brokers ever? Leave a Comment in below section and share your recommendations or thoughts with us.